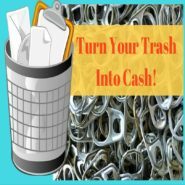 Home » Blog » Turn your Trash into Cash -Environmental Business! Here is an ecolonomic idea. You can make some money while cleaning up this world. Recycling has many benefits that go beyond money! 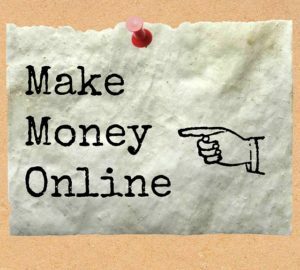 Here are 5 ways you can turn your trash into cash!